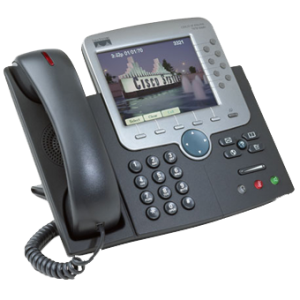 Business Telephony – Chickasaw Telecom, Inc.
Communication is vital in today’s competitive business climate. You need a partner who can ensure your needs are met in a cost-effective and efficient manner. Now you can combine all forms of business communications into a single, unified solution to help your employees, customers, suppliers, and partners communicate with each other, quickly and easily, without obstacles. What happens when you can instantly place a video call to several team members at once, or have a personal video meeting with a vendor? You can provide: Live updates, Make team decisions & Solve problems together. 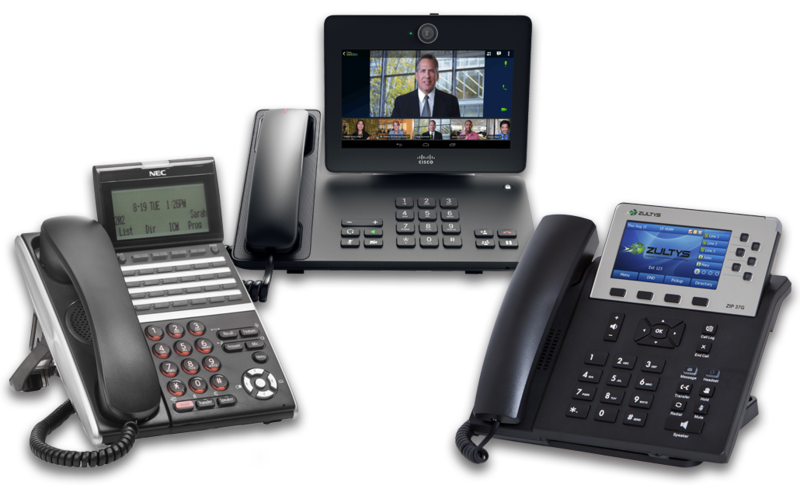 Give employees highly secure access to communications everywhere there is a network connection–through IP phones, unified clients, softphones, and mobile communications. Let your staff choose how, when, and where they can be reached. Tools such as instant messaging, presence, mobility, preference, and unified messaging give them the choices. Being able to see which colleagues are available means employees can reach the right person the first time. It saves time on both sides, and allows users to work for uninterrupted periods. A decade ago, business communications meant office telephones. Today, it’s about bringing it all together. 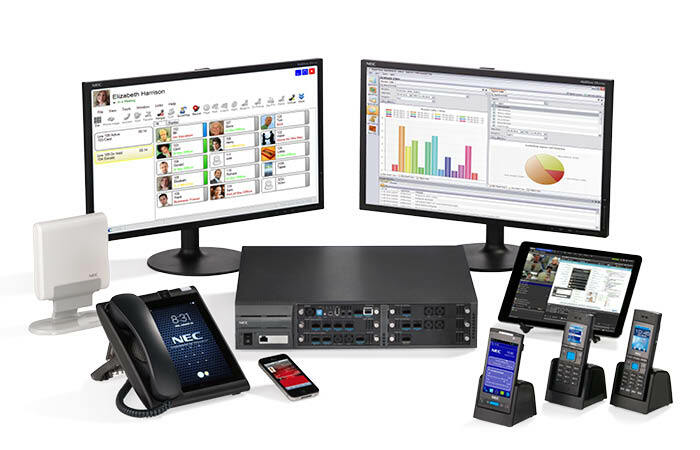 Zultys integrates Voice, Instant Messaging, Email, Video, Web Conferencing – and office phones, smart phones, tablets and computers to work seamlessly on a powerful unified communications platform. So you are always connected to your business wherever you need to be 24/7. Zultys and Chickasaw Telecom know choosing the right vendor is critical to the successful deployment of your business communications system. Therefore, we work closely with you during the evaluation process to ensure alignment with your unique business requirements, your applications and your budget. We encourage you to consider the transparency of Zultys total cost of ownership (TCO), including ease of extending specific functionality to users, installation and configuration and ongoing management. Contact us today to see how we can help your organization leverage the productivity and mobility-enhancing capabilities of today’s advanced communications technology to power your business!